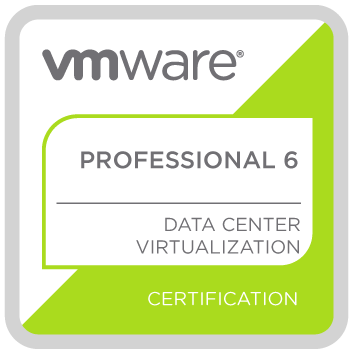 Today, we are excited to announce the general availability of VMware vSphere 6.5 along with new releases of other SDDC components: VMware vSAN 6.5, VMware vRealize Log Insight 4 and VMware vRealize Operations 6.4. 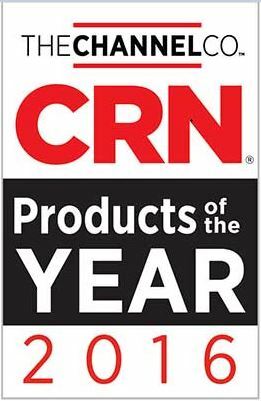 Together, these products help IT more efficiently run, manage, and secure their applications both on- or off-premises. If the vSphere 6.5 release was not already compelling enough, vSphere 6.5 will also include the highly anticipated feature, vSphere Predictive DRS, that was featured as a Tech Preview at VMworld 2016. Predictive DRS is a game-changing new technology that leverages self-learning and predictive analytics provided by vRealize Operations. It learns your environment and based on usage patterns, preemptively rebalances your workloads in advance of upcoming demands and spikes. This ensures your applications remain performant and your workloads get all the resources they need. This is extremely useful in a wide variety of scenarios including applications that are latency sensitive or experience regular spikes in demand. Predictive DRS is just another example of how VMware continues to innovate and deliver value to you. vSphere Integrated Containers, a feature that extends vSphere capabilities to run container workloads in vSphere environments, will be made generally available later this year. 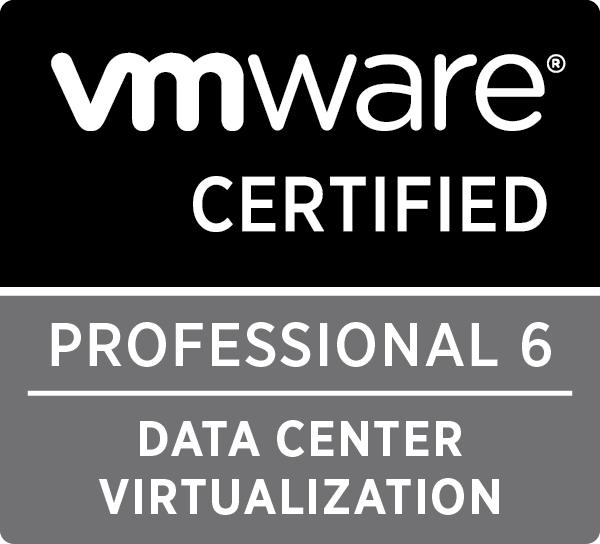 For more details on the release please refer to the vSphere 6.5 announcement.